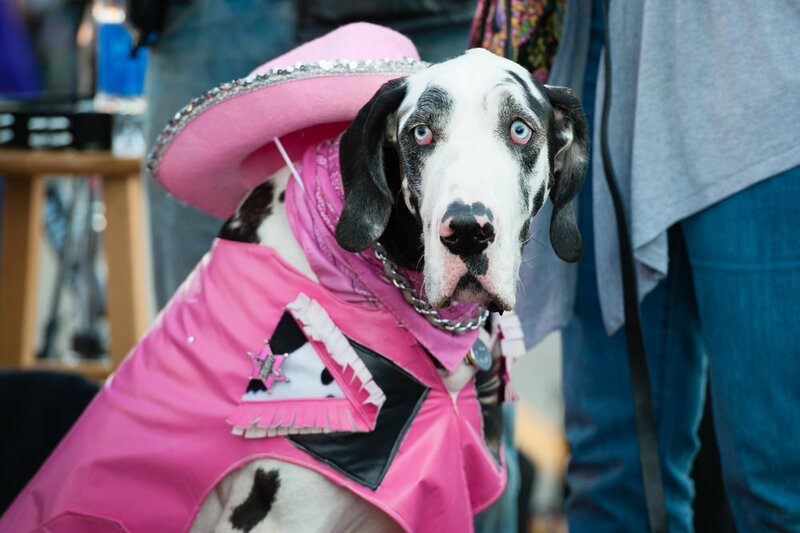 Come to downtown Howell dressed in your Halloween best and experience the 17th Annual Legend of Sleepy Howell on Saturday, October 19th from 6:00pm-8:00pm. Sponsored in partnership by the Howell Area Parks & Recreation Authority and the City of Howell, Legend Livingston County's premier Halloween event! 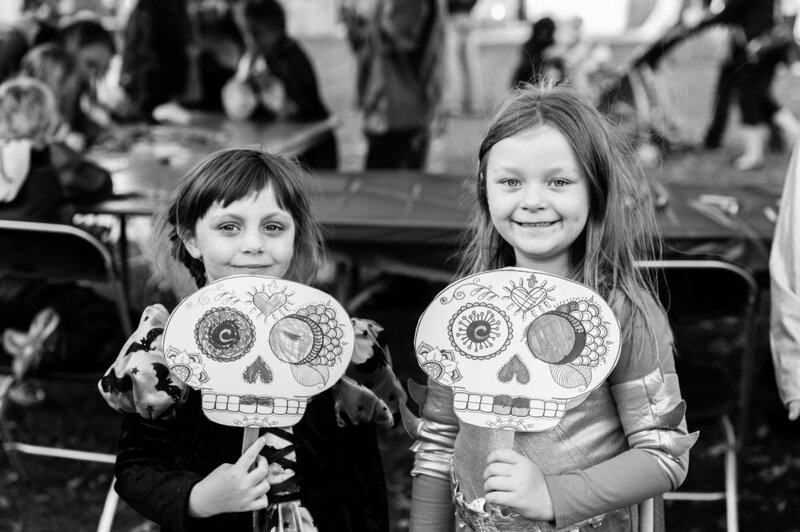 This giant outdoor Trick-or-Treating event is also host to the Annual Headless Horseman 5K & Monster Mile as well as hayrides and many more fall activities! Come to Downtown Howell and experience the Legend of Sleepy Howell! Sponsored in partnership by the Howell Area Parks & Recreation Authority and the City of Howell, it's Livingston County's premier Halloween event! 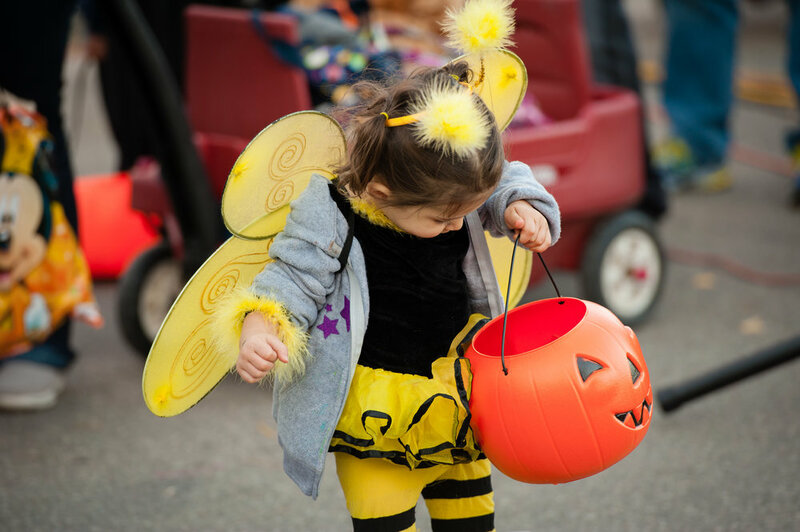 Activities include trick or treating at candy stations and many business booths offering giveaways, games, and prizes; costume contests, live music, hay rides, creepy campfires and s'mores, a hay maze, inflatables for kids and teens, food vendors, a free outdoor movie, and much more! 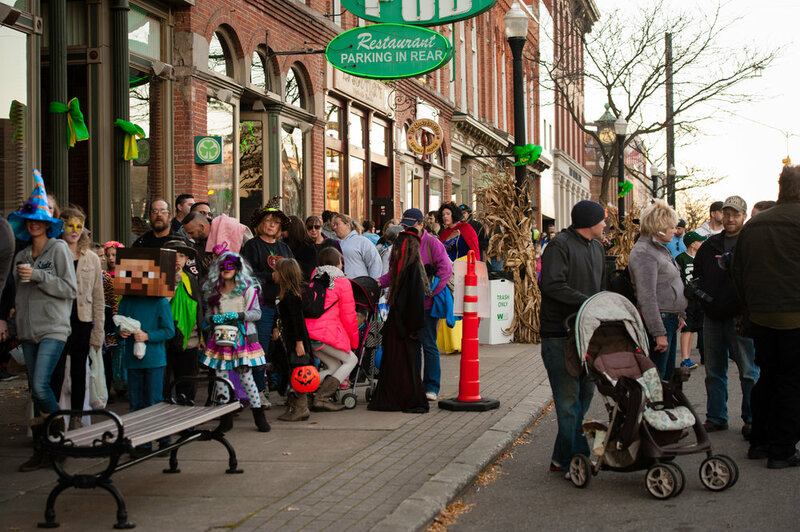 Don't miss the scary fun in Downtown Howell - this event happens despite the fall weather.